You are currently looking for Holiday Cottages in Hayle to help you find the right cottage break you can filter the results. Tolroy (Hayle) sleeps a maximum of 4 people. Pentewan (Hayle) sleeps a maximum of 5 people. 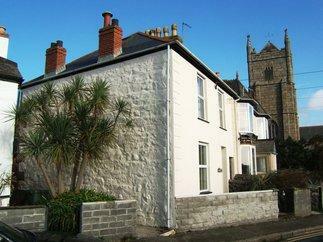 Saffron Cottage (Hayle) sleeps a maximum of 4 people. Godrevy Barn (Hayle) sleeps a maximum of 2 people. A6 Rushdune (Hayle) sleeps a maximum of 6 people. Towan Mews (Hayle) sleeps a maximum of 6 people. Kosy Kot (Hayle) sleeps a maximum of 4 people. Mably FarmHouse (Hayle) sleeps a maximum of 8 people. 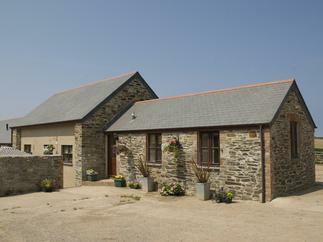 Trevoole Barn (Hayle) sleeps a maximum of 4 people. 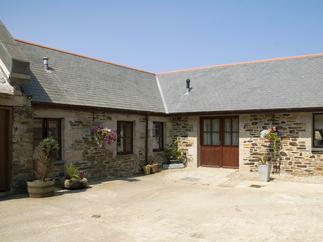 Angarrack Farmhouse (Hayle) sleeps a maximum of 6 people. White Duck Cottage (Hayle) sleeps a maximum of 4 people. 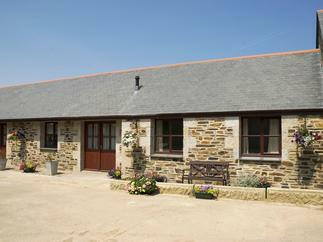 Godrevy Cottage (Hayle) sleeps a maximum of 4 people. Tack House (Hayle) sleeps a maximum of 2 people. The Hideaway (Hayle) sleeps a maximum of 4 people. The Elms (Hayle) sleeps a maximum of 6 people.